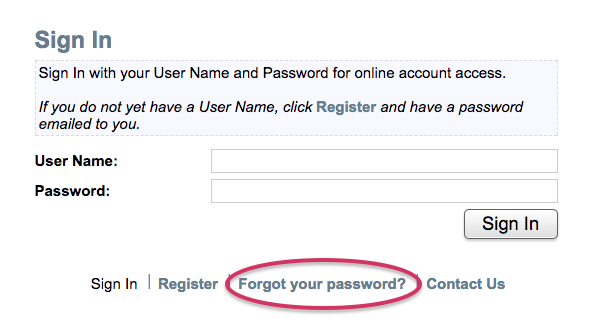 From time to time, a customer might forget their portal password, or require that it be changed or reset. Thankfully, they can reset the password themselves. The following steps will show you how to reset a portal password from the login screen. You will be prompted to provide the email address you use to log into the portal. When you do, Method will email a temporary password to that address. Once you are successfully logged in using this temporary password, you are prompted to change your password and save it. To keep your password safe, never write it down. Instead, choose a password that's easy to remember, but that still makes use of a combination of upper- and lower-case letters, numbers, and unique characters.